Golf Club Repair & Regripping Vancouver, Kitsilano, BC. Enjoy excellent service from our experienced staff and great prices to match! Peak Golf is open year round in Vancouver on West 4th Avenue in the heart of Kitsilano. Software for your Golf Group. Really Easy to use. Peak Golf in Vancouver has a full service club repair and regripping facility. We pride ourselves on fast, quality work with re-gripping completed while you wait! We also perform minor cart repair work on BagBoy, Axglo & ClicGear brand carts. Enjoy on the spot grip installation while you wait. 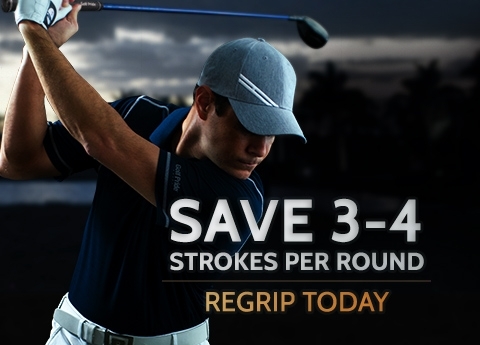 We stock major brand grips like Lamkin, WINN, Golf Pride & Super Stroke. Our grip pricing includes installation.